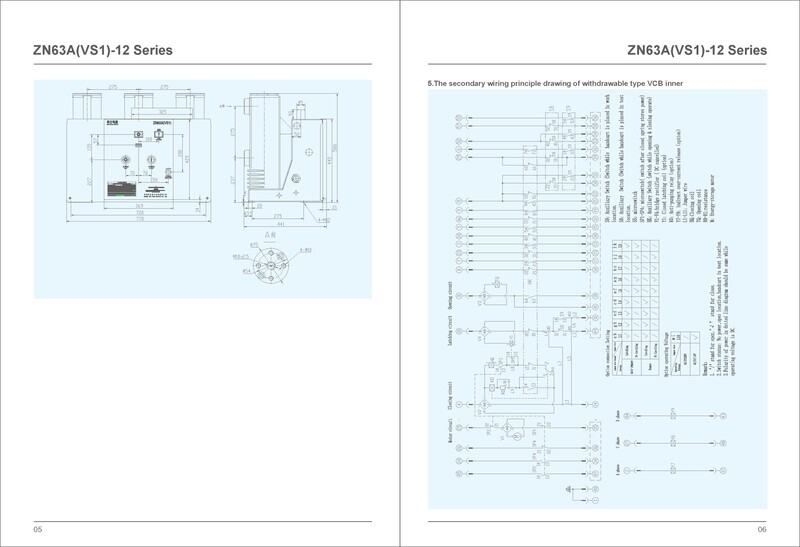 ZN63A(VS1)-12 type Vacuum Circuit Breaker as a indoor switch equipment of power system which rating three phase, 12kV, 50Hz. Act as the protecting and controlling unit for grid equipments and industrial mining enterprises equipments. 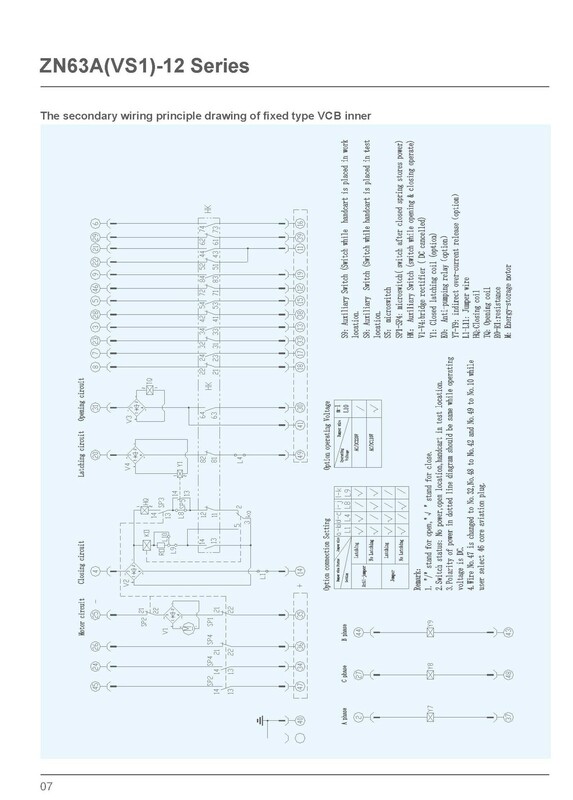 This circuit breaker was designed as a unit which gathering actuator and circuit breaker mian body. Can be used for fixed mounting unit, also can be consituted as a withdrawable unit through outfit dedicated advancing mechanism. 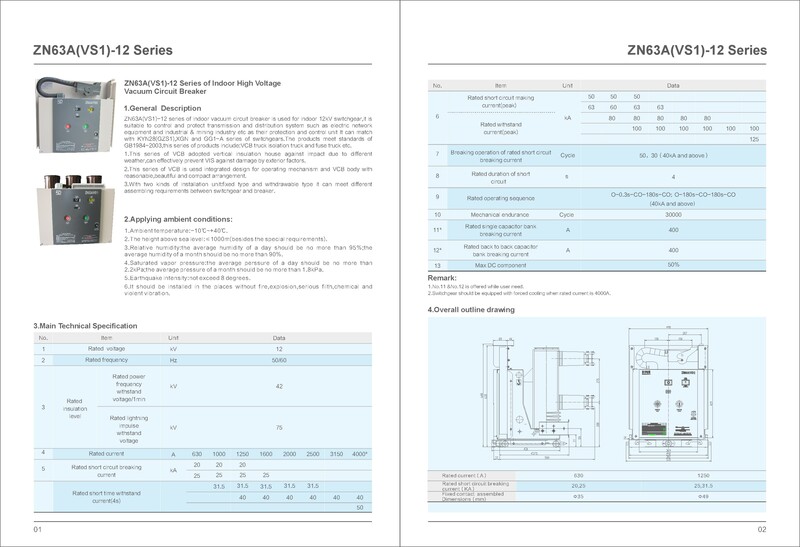 ZN63A(VS1)-12 type vacuum circuit breaker is an indoor high-voltage Switchgear. 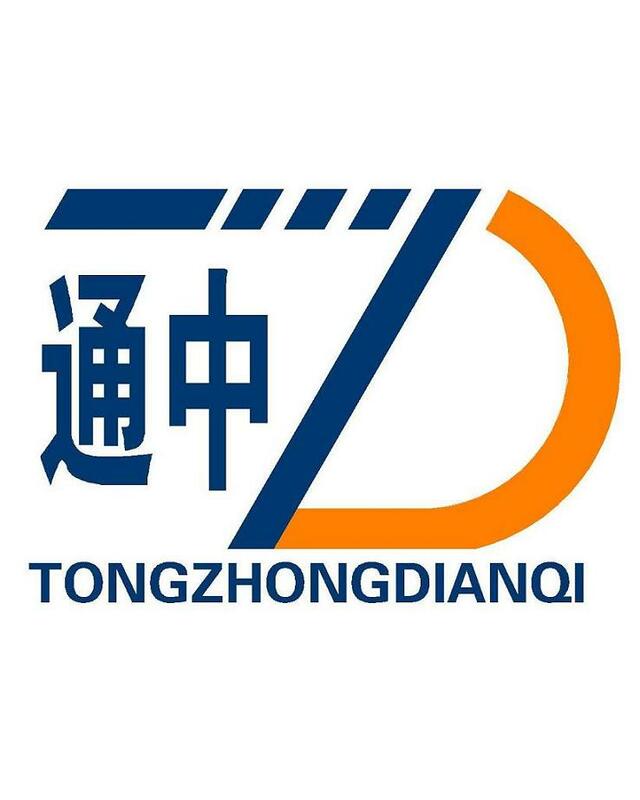 It is suitable for the protection and control of electrical equipment in three-phase power system with rated voltage of 12kV and frequency of 50Hz. 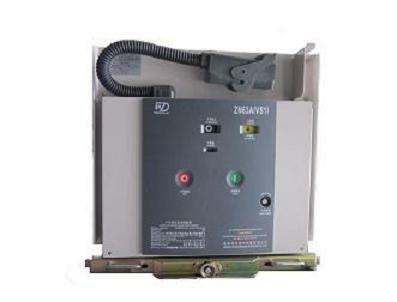 It is especially suitable for frequent operation due to the special superiority of vacuum circuit breaker. Of the place. 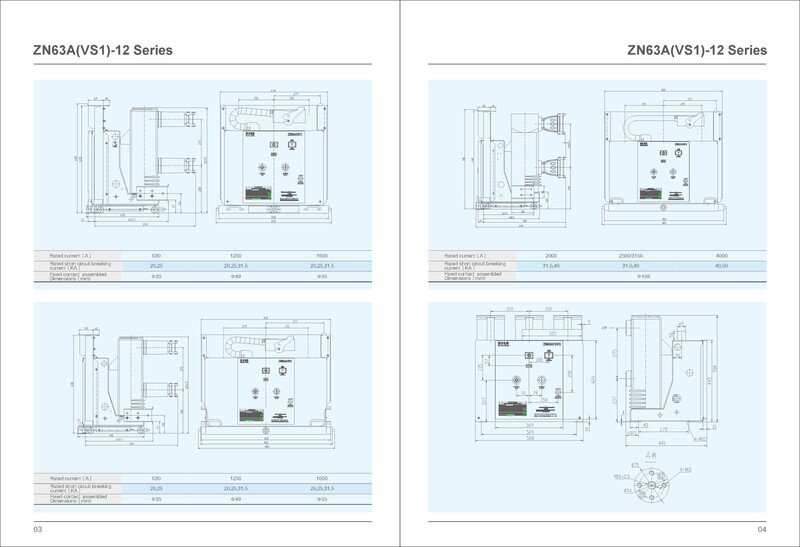 ZN63A(VS1)-12 vacuum circuit breaker, vacuum, when the dynamic and static contact in the Operating mechanism under the action of electric trip, the contact will produce a vacuum arc, and because of the special structure of the contact, the gap in the contact Also produce the appropriate longitudinal magnetic field, to promote the vacuum arc to maintain the diffusion type, and make the arc evenly distributed in the contact surface combustion, to maintain a low arc voltage, current zero crossing, the residual ions, electrons and metal vapor in the micro Sec order of magnitude within the time can be compounded or gathered in the contact surface and shield, interrupter dielectric fracture strength of the fracture is quickly restored, so the arc was extinguished to achieve the purpose of breaking, the vacuum circuit breaker using magnetic field control Vacuum arc, which has a strong and stable breaking current capacity. Looking for ideal Indoor Type VCB Manufacturer & supplier ? We have a wide selection at great prices to help you get creative. All the Spring Operation Mechanism VCB are quality guaranteed. We are China Origin Factory of Withdrawable Type VCB. If you have any question, please feel free to contact us.